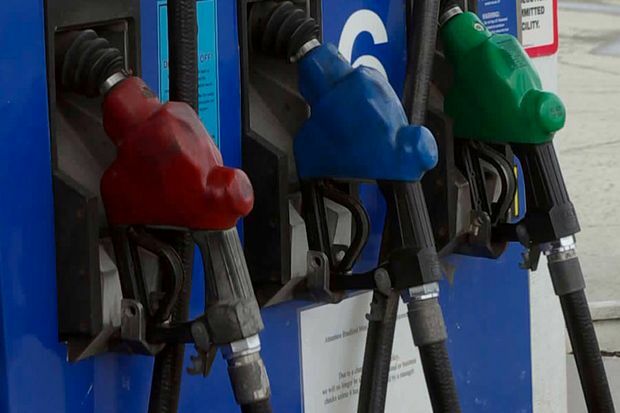 At the start of the busy summer driving season, gas prices in Lockport rose by about a penny this week to $2.383 per gallon, according to AAA East Central’s weekly Gas Price Report. Elsewhere across the Mid-Atlantic and Northeast Regions, the growing demand for gasoline pressured pump prices. At $2.51, New York made the top 10 list of largest weekly increases.